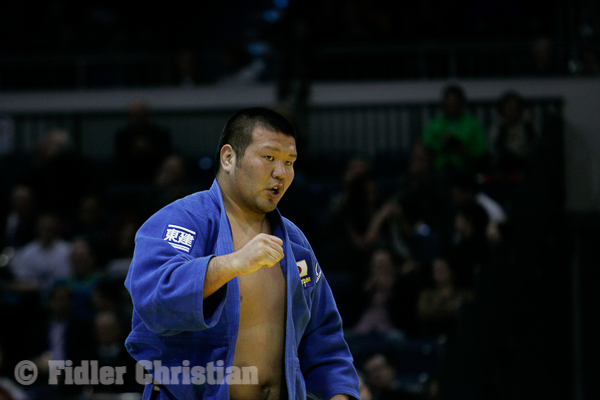 Japanese heavyweight Masaru Momose fought the World Junior Championships final in 2008. 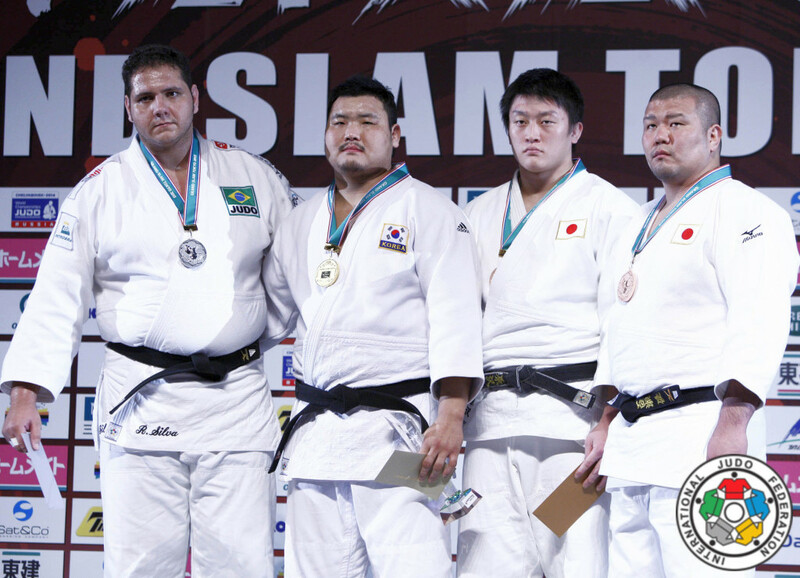 He booked 5 World Cup victories starting in Tbilisi in 2010 and three Grand Prix in Baku, Abu Dhabi and Dusseldorf. 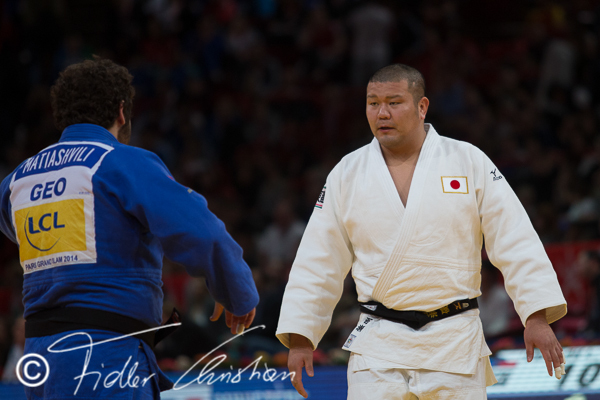 He won FISU gold with the Japanese team in 2011 and was in the final in Kazan in 2013.